Sunday Morning Run, Exercise And Coffee! 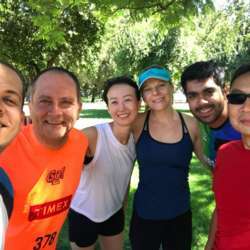 You must be a member of the Santiago de Chile InterRunners Group to attend this activity. Would you like to join this group?